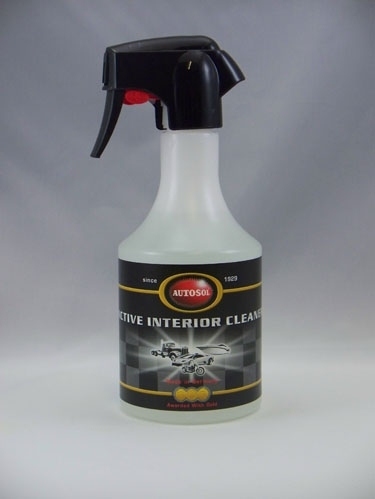 This foam cleaner was specially developed for cleaning plastic and painted surfaces of vehicle interiors. It eliminates the most stubborn stains and the toughest build-up, leaving behind a pleasing, mild peach fragrance. Perfect for use on plastic headlights.